Stausberg, Michael, and Steven Engler. 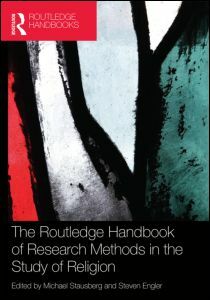 The Routledge Handbook of Research Methods in the Study of Religion. London: Routledge, 2011. Summary: “This is the first comprehensive survey in English of research methods in the field of religious studies.